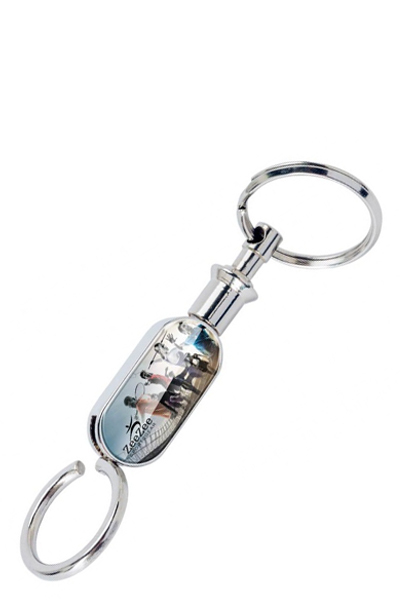 A polished chrome metal oval shaped pull apart key chain. 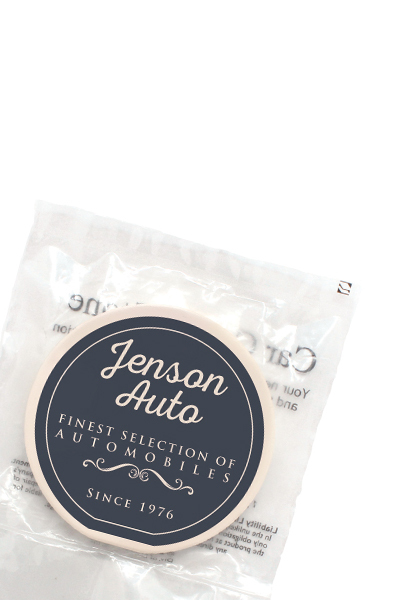 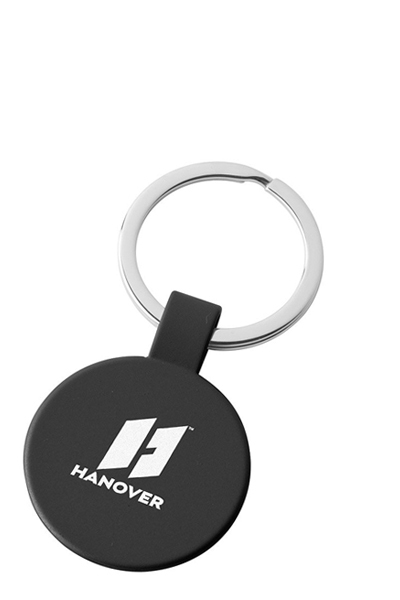 One side detaches from the base, providing great security for valet parking, car washes and auto detailing. 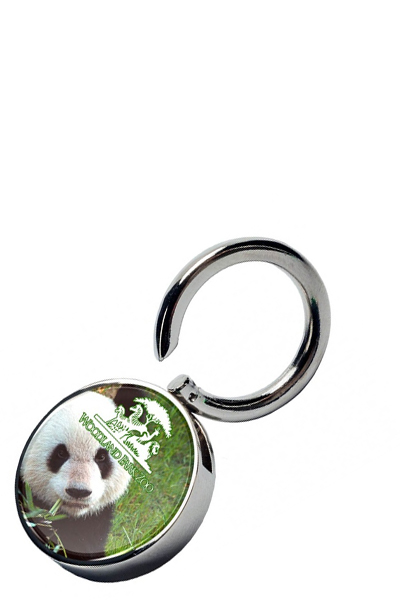 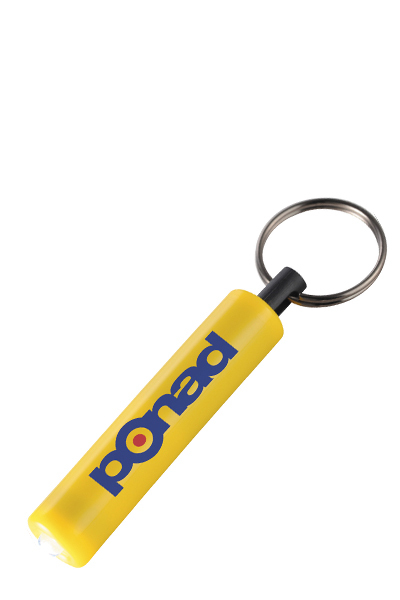 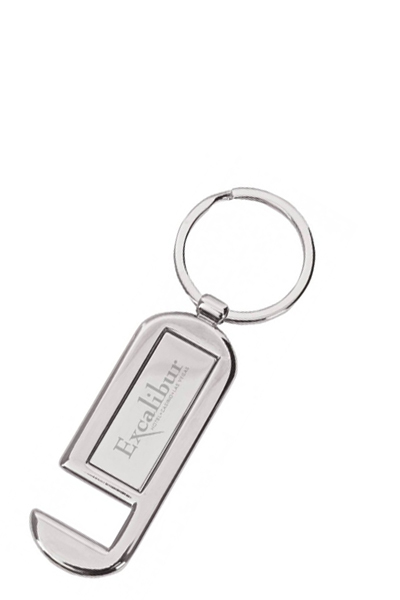 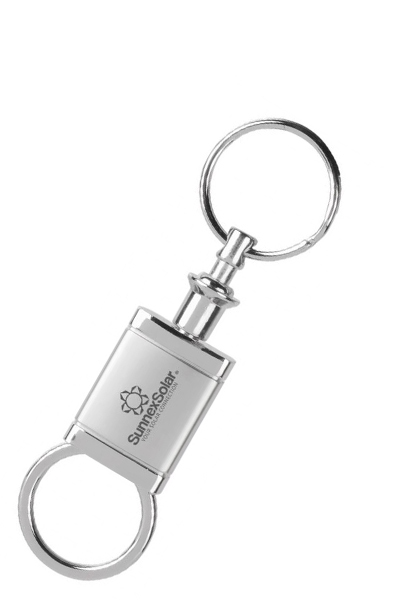 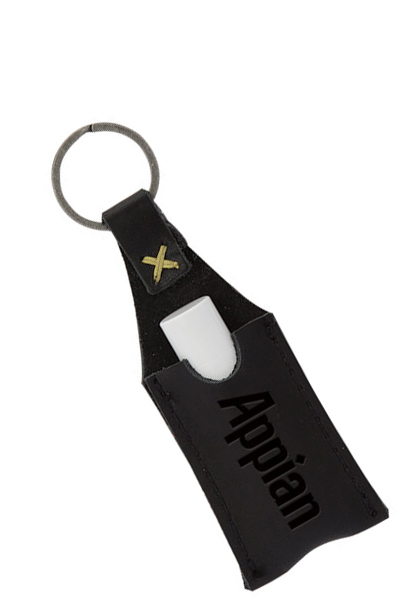 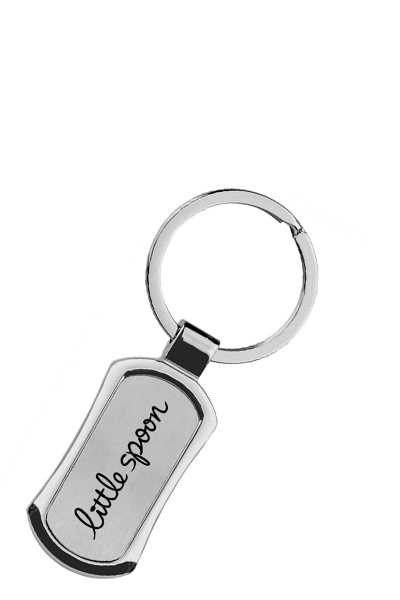 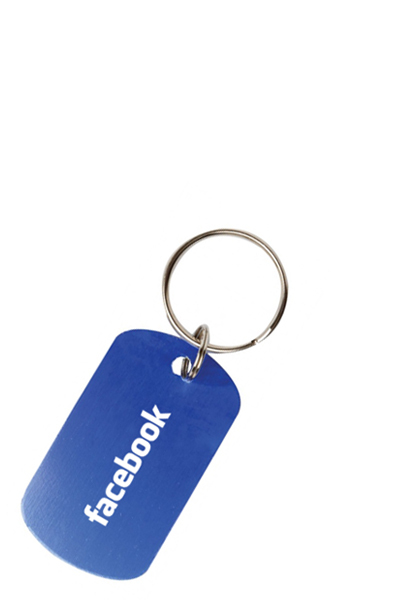 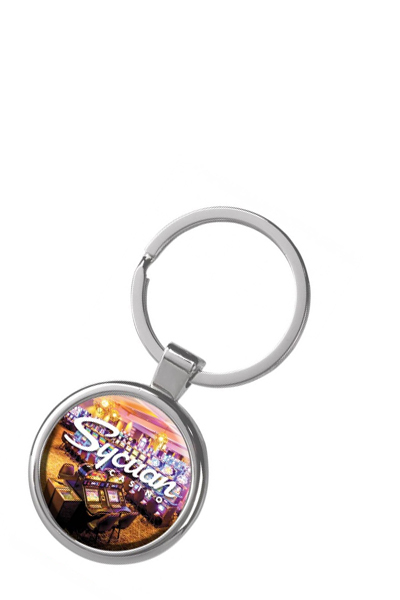 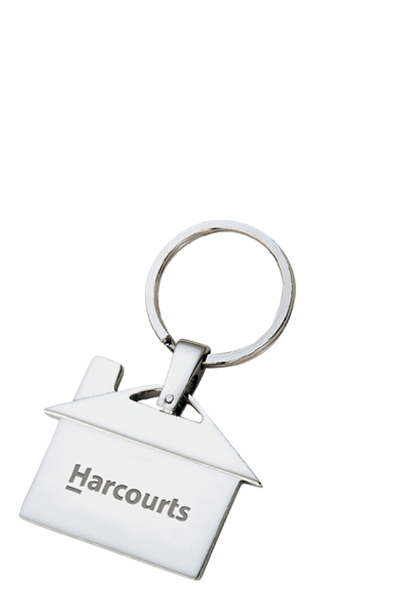 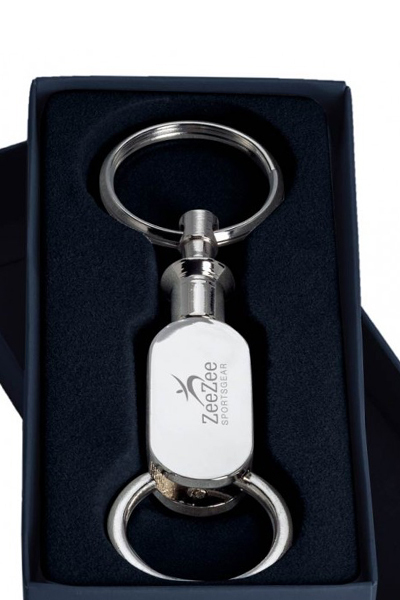 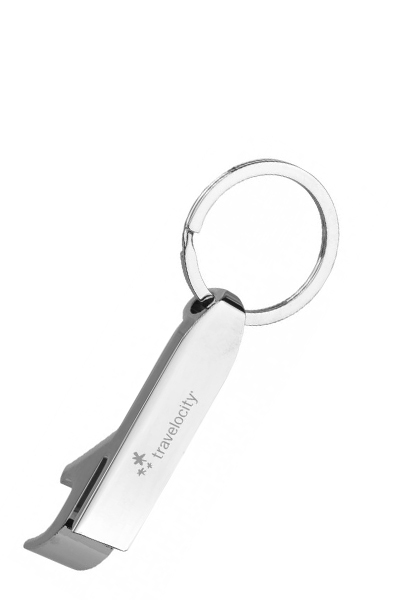 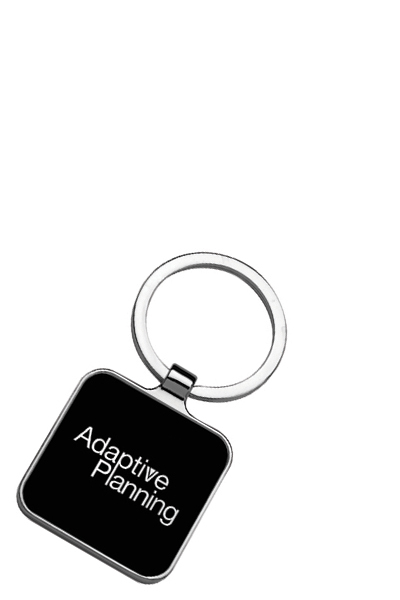 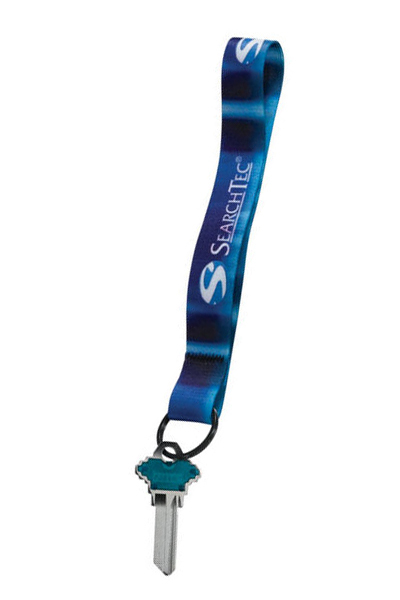 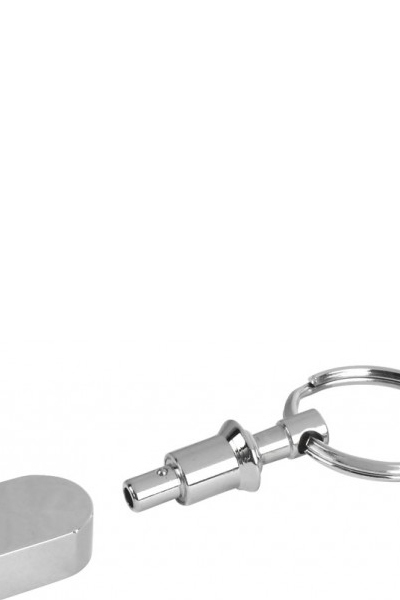 This is one of our best selling elliptical key chains. 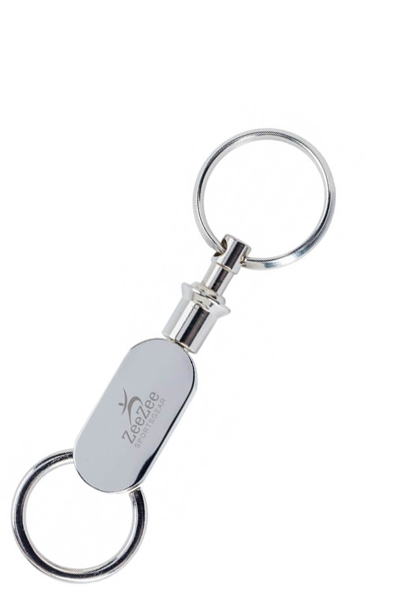 Laser Engraving included in the price. 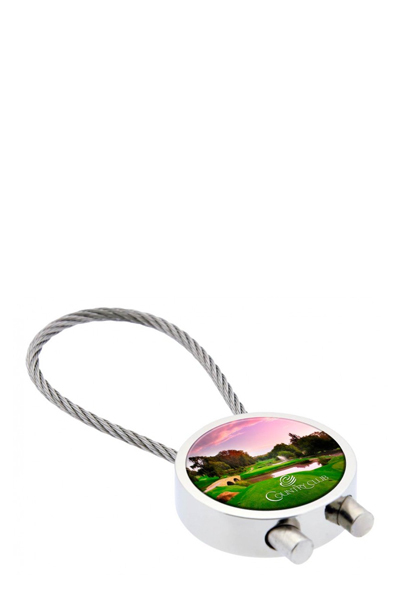 Includes a gift box.